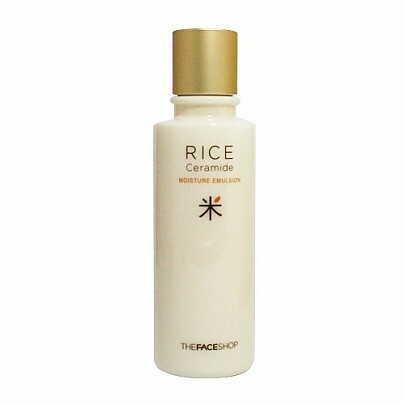 Radiante su cuidado de la piel con el [The face shop] Rice Ceramide Moisture Emulsion 150ml (For All Skin Types )! nuestro objetivo es ofrecerle los mejores productos coreanos para cuidar su piel, incluida Cosmeticos, Cuidado facial, Emulsión. Hydra Emulsión en línea. THE FACE SHOP Rice Ceramide Moisture Toner is a refreshing toner that feels like an essence because of intense nourishment and soft feeling. 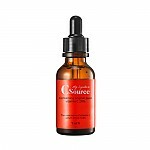 Rice extract corrects skin texture by reducing the appearance of dark spots, freckles, and hyperpigmentation. 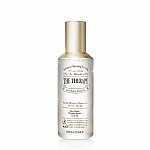 Ceramide in this toner relieves dry skin and reduces flaking, which helps to maintain the skin barrier. The lightweight formula of this toner makes it a perfect daytime moisturizer and provides a radiant, brightened complexion. Apply morning and/or evening on clean skin, tapping with fingertips for better absorption. WATER/EAU.GLYCERIN.SD ALCOHOL 40-B.GLYCERETH-26.DIPROPYLENE GLYCOL.PEG-75.DIMETHICONE.PEG-60 HYDROGENATED CASTOR OIL. HYDROGENATED LECITHIN.ACRYLATES/C10-30 ALKYL ACRYLACRYLATE CROSSPOLYMER.HYDROXYETHYL ETHYLCELLULOSE. BUTYLENE GLYCOL. SODIUM HYALURONATE.ORYZA SATIVA (RICE) EXTRACT (0.5%). CAPRYLIC/CAPRIC TRIGLYCERIDE. 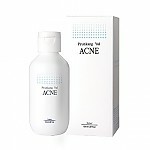 CERAMIDE 3(0.001%).ORIZA SATIVA (RICE) BRAN OIL (0.001%).POLYCLYCERYL-10 OLEATE.LECITHIN. GLYCOSPHINGOLIPIDIS. FRAGRANCE/PARFUM.POTASSIUM HYDROXIDE.DISODIUM EDTA.METHYLPARABEN.BUTYLPHENYL METHYLPROPIONAL.LINALOOL. 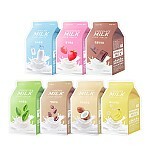 Interesting product and such a good price. Love the Face Shop! This product is amazing! You can definitely smell the product after application, but it's not a terrible or overwhelming smell. I actually love the scent, it's refreshing and clean. After using this moisturizer/emulsion, I saw that my skin was a lot more even toned and there was a significant reduction of texture. This was especially noticeable during any hormonal breakouts. I usually get small bumps around my forehead during this time, but it all cleared up within two days after consistent application. 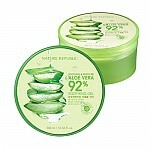 The product absorbed well into the skin, and I also found it to be very hydrating and brightening as well. Dar…@hotmail.com I abosuletely love the smell and texture of this product. It provides great coverage for my dry skin and i just cant live without tis product. I am ordering it again.